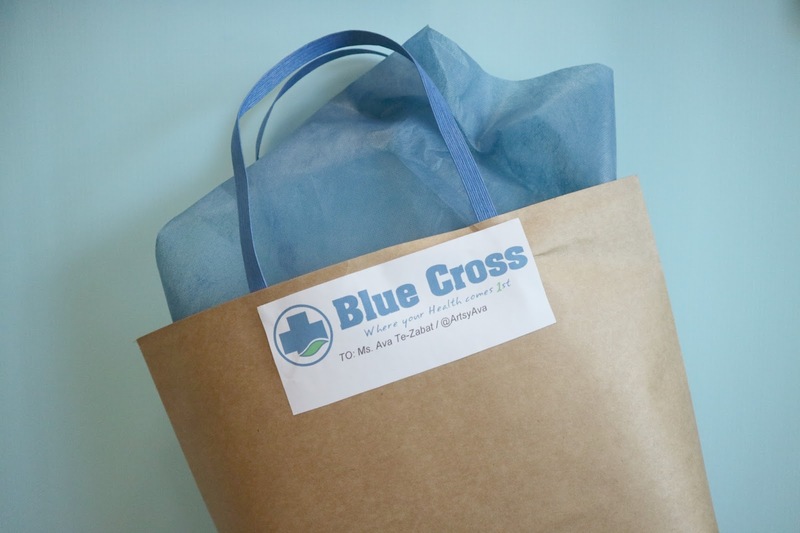 Blue Cross products + Giveaway! 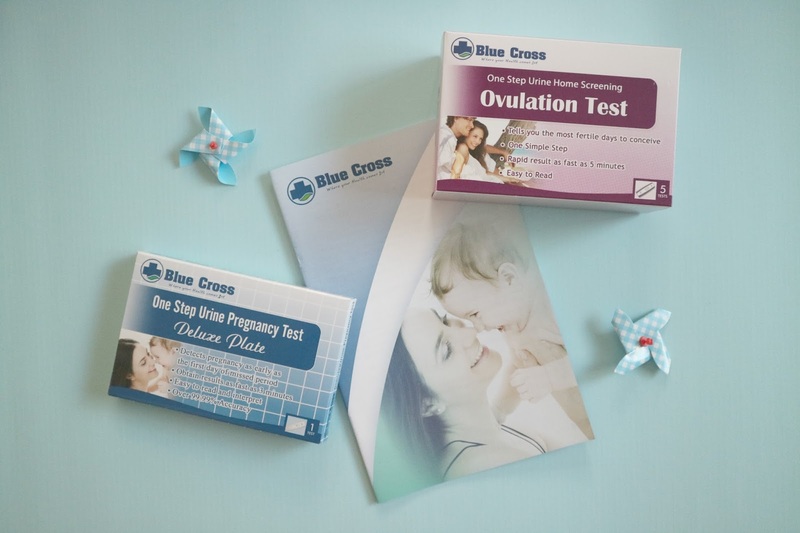 Philippine Blue Cross Biotech Corporation has a wide range of over-the-counter products which seek to address the consumers' pro-active concern toward health and minor screening tests designed for effective and personal home use with simple instructions. If you're trying to get pregnant, you definitely need this to help predict the time of ovulation and peak of fertility. No more second guessing with this kit. :) It comes with 5 test sticks and you get your results in just 5 minutes! Last, but not the least, is the UTI Test kit that comes a pack for kids and adults. 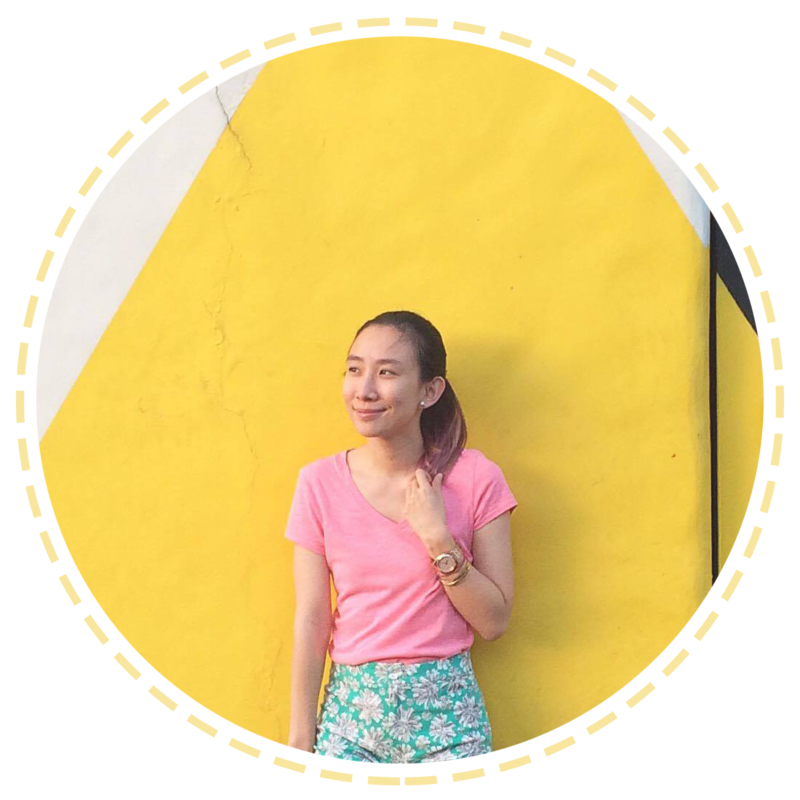 :) Having UTI is quite common among adults, especially kids. Sometimes, we wonder why we suddenly get fever and when we checkin with the ER, it's actually UTI. 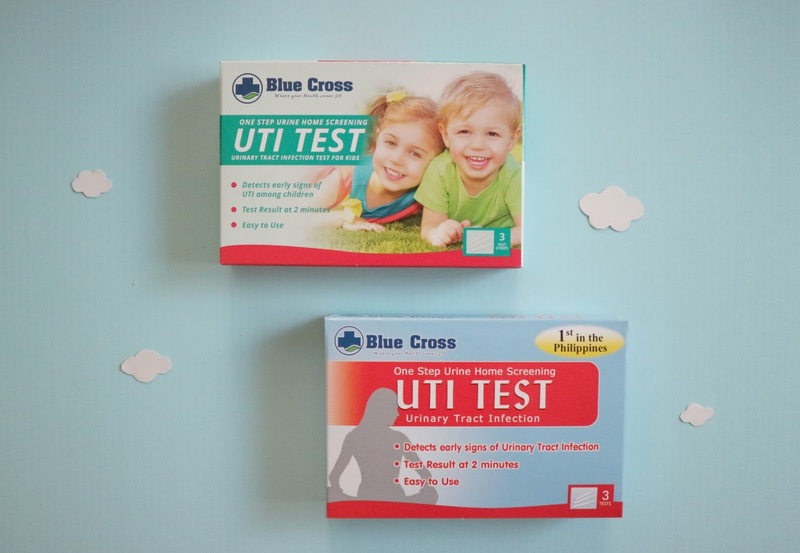 When in doubt, you should have this Blue Cross UTI Test that detects early signs of urinary tract infection. 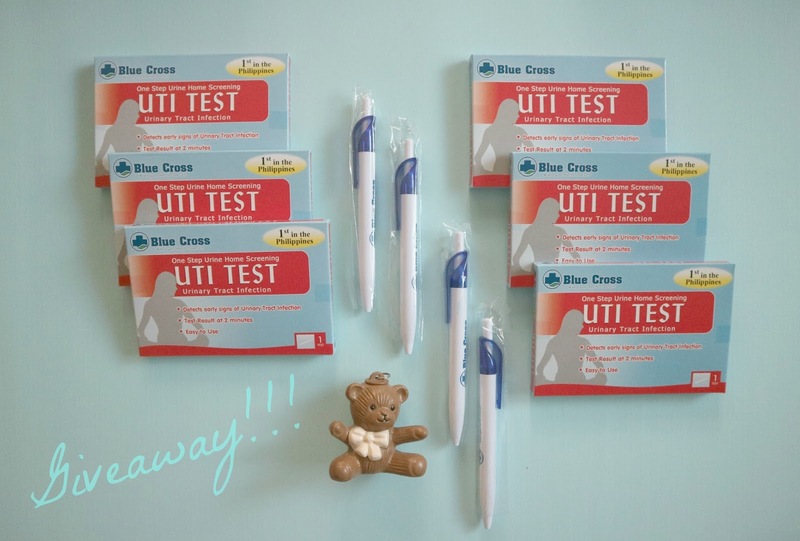 With that, Blue Cross and I are giving away a total of (6) six boxes of UTI Test Kit. :) There will be (2) TWO WINNERS and each winner gets 3 boxes + 2 pens from Blue Cross. Just follow the easy mechanics below! Simple as pie! :) Announcing the winners on March 13, 2017! Good luck! Visit https://www.facebook.com/PhilippineBlueCrossBC/ for more information! Joined po! super helpful nga po iyan! need ko po yan lalo na po sa lola ko po na iba2 nararamdaman kapag naiihi po siya. God Bless po madam! i hope to win this. it will be very useful in our home since most of us are prone to having UTI. it will save time from waiting for the lab result and just show this to our doctor for our medications.